The fifteenth Uruguayan to play for FC Barcelona is not just a prolific scorer, he also has a strong competitive spirit and a powerful figure, and he’s coming to Barça in search of even more. Luis Suárez thus adds his name to the impressive list of world class strikers that have played for the club in recent years, and is the fifth to have arrived with a Golden Boot among his honours. Previous Previous post: Do you remember these five Alexis Sánchez moments at FC Barcelona? 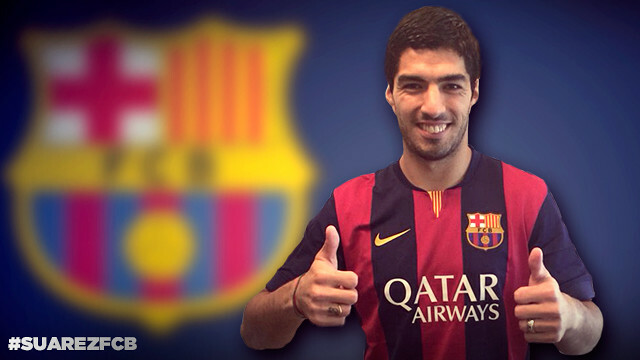 Next Next post: Suárez is the fifth Golden Boot winner to join FC Barcelona. But who were the other four?